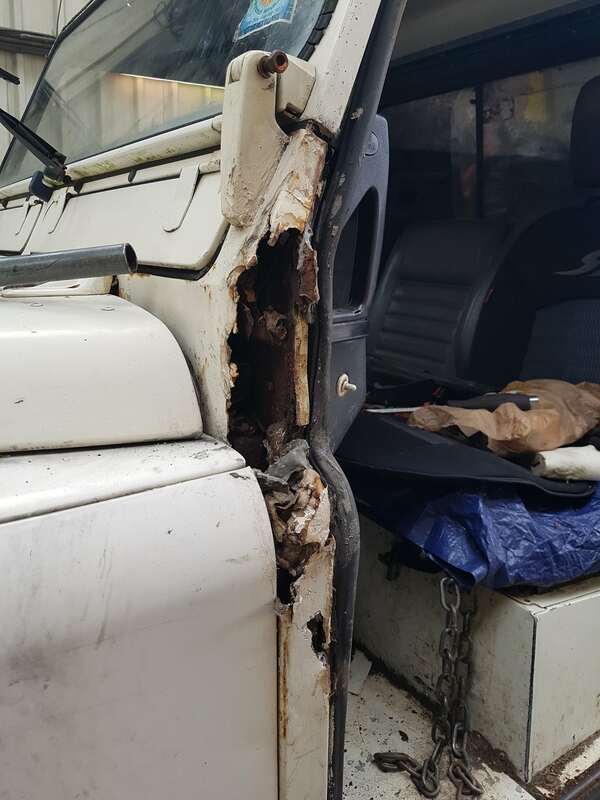 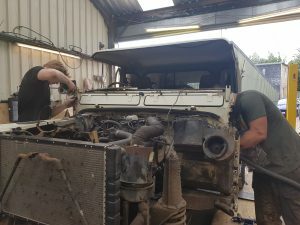 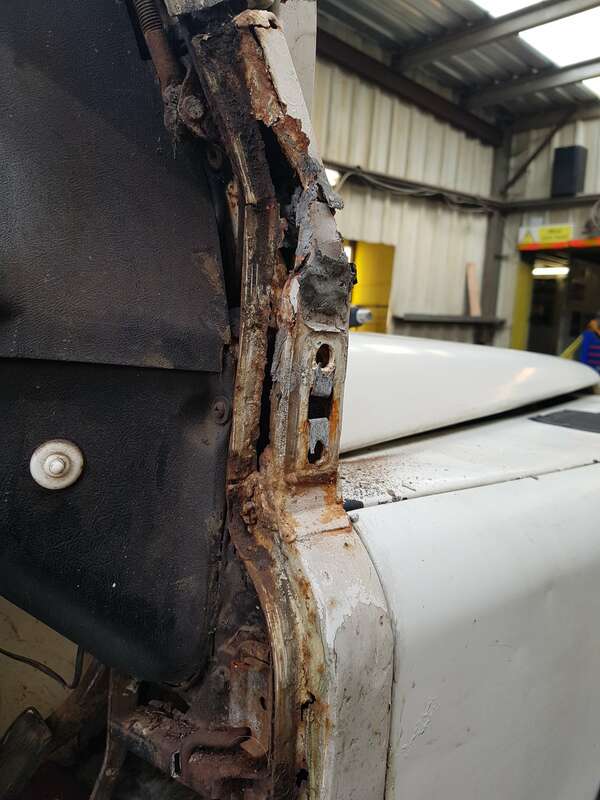 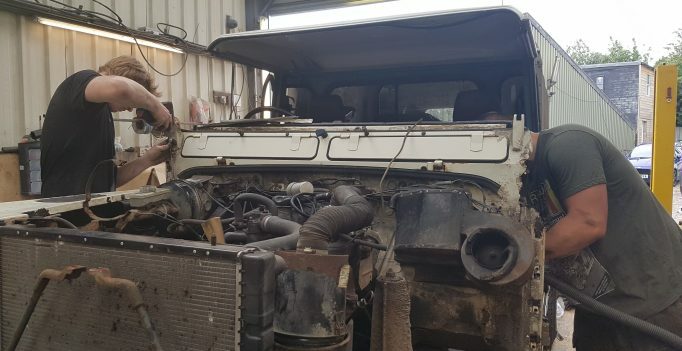 We would always prefer to repair over replace when it comes to keeping the costs down for Customers running an older Land Rover. In this case though, we simply had to replace the bulkhead due to the extent of the rust (as you can see!). 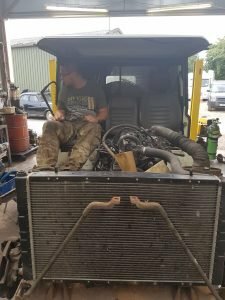 We had a second hand bulk head in stock for this early 110 so we went ahead and replaced it in two days. See the images below for the reasons why sometimes it just isn’t possible to repair!